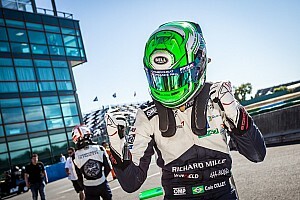 Maini, who was classified third in his rookie British F3 season last year, qualified a strong fourth for the season opener, just three tenths off pole-sitter Lorenzo Colombo. Crucially, he outqualified both his M2 Competition teammates, with Esteban Muth and Yves Baltas starting only seventh and 11th respectively. 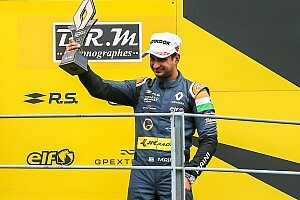 Maini got away well from the line at the start and moved up to third position when pole-sitter Colombo spun at turn 1. The chaos that ensued from Colombo's spin led to the deployment of the safety car at the end of lap 1, but it was swiftly withdrawn, allowing racing to resume once again. 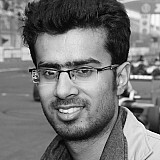 At the restart, Maini came under pressure from Oscar Piastri, who took advantage of the slipstream to pass the Indian driver around the outside at turn 1. 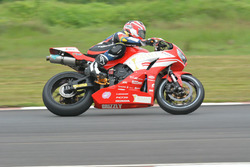 But Maini immediately fought back, retaking the spot at the second chicane after running side-by-side at Curve Grande. With third place seemingly secured, Maini turned his attention towards Leonardo Lorandi, who made a small mistake on lap 5. Maini tried to take advantage of the situation and made several attempts to pass Colombo driver on the following two laps, but the JD Motorsport driver always managed to resist his advances. 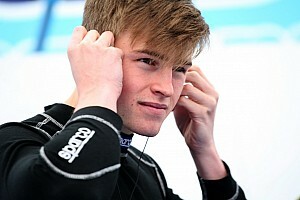 The 19-year-old eventually backed off the fight, and with no threat coming from behind, he scored a podium finish on his very debut in the series. The younger of the Maini brothers will return to action tomorrow for the second and final race of the weekend.